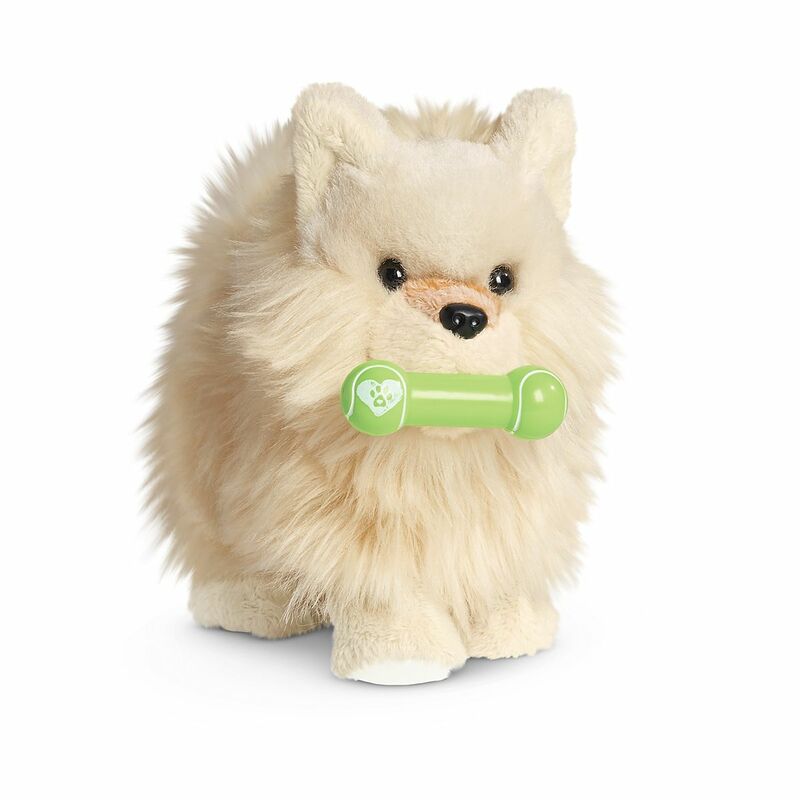 Every Truly Me™ doll loves a playful pet—and this feisty Pomeranian pup is just waiting to become someone’s princess. She has soft fur and a body that can be posed in different positions. A magnet in her mouth lets her hold a favorite toy.